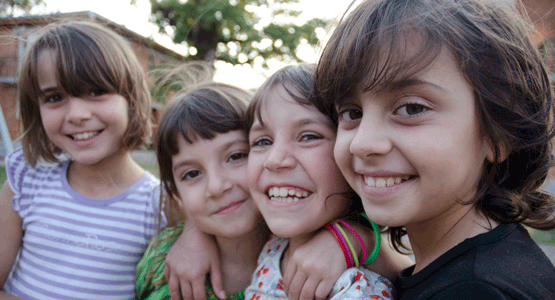 Become an SOS Children's Village sponsor to provide children with a happy childhood! When you sponsor a village, you will receive a photo and a short description of the SOS Children's Village you support, as well as detailed information on the country where the village is located. In addition, you will receive a letter twice a year informing you of recent events at the village, which also covers basic up-dated information on the village and all other facilities and programmes at the same location. As a village sponsor you help all the children in the village and support health, social and educational programmes in the community.